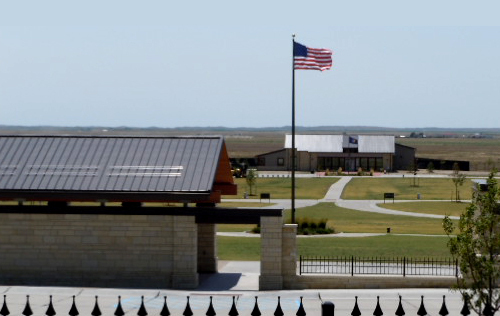 The Veterans State Cemetery at Alliance Foundation was created in November of 2010 to support the Nebraska Veterans Cemetery at Alliance. by our service men and women. As there are no fees for any services provided at NVCA, we work to support them where Operation funds are not available. 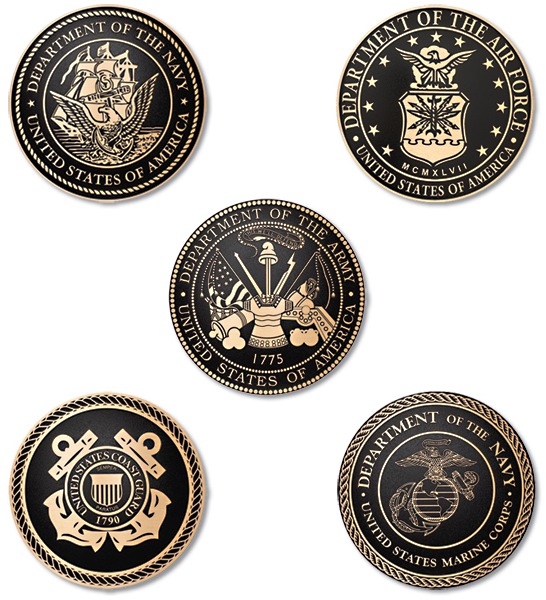 We work to insure that our Veterans are honored and their resting place is cared for according to military tradition. It is also our goal to assist in maintaining the site in pristine condition to display the gratitude owed to our Veterans and their families. Because we are a non-profit organization, our support monies are mainly dependent on generous people like you. Whether you have friends or family that served in the military, or just want to help honor those who have served our country we gladly accept any help you would like to offer. Please Click Here for information on the wind break fundraiser. Please Click Here for more information about how your donation can help. For a list of our current Projects and Events, Click Here. Click Here to see how your General Donation can help. Or, click below to Donate immediately. Honoring our service members and their families. 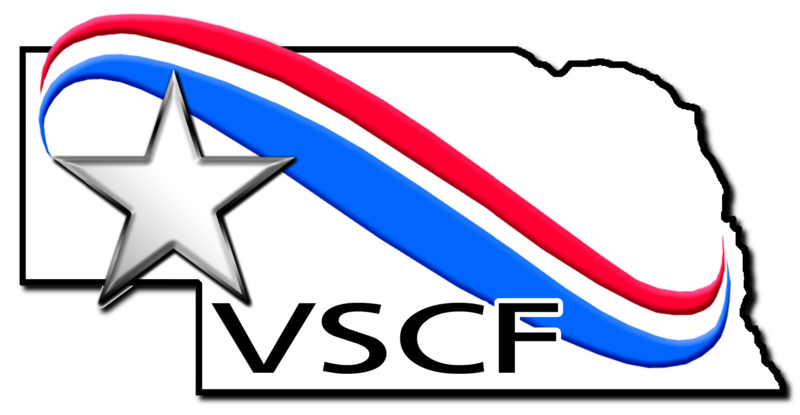 Click Here to see the current list of Interments at NVCA.